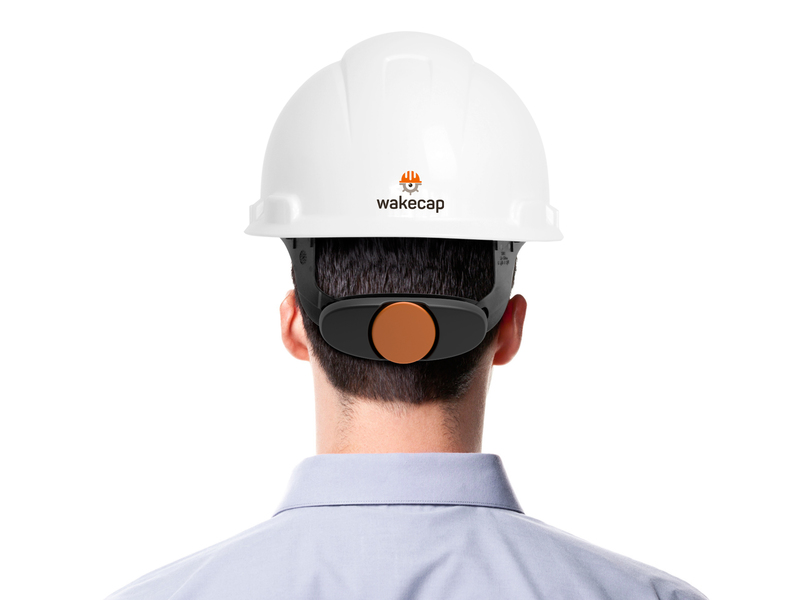 WakeCap is an enterprise solution to improve safety & productivity on construction sites. 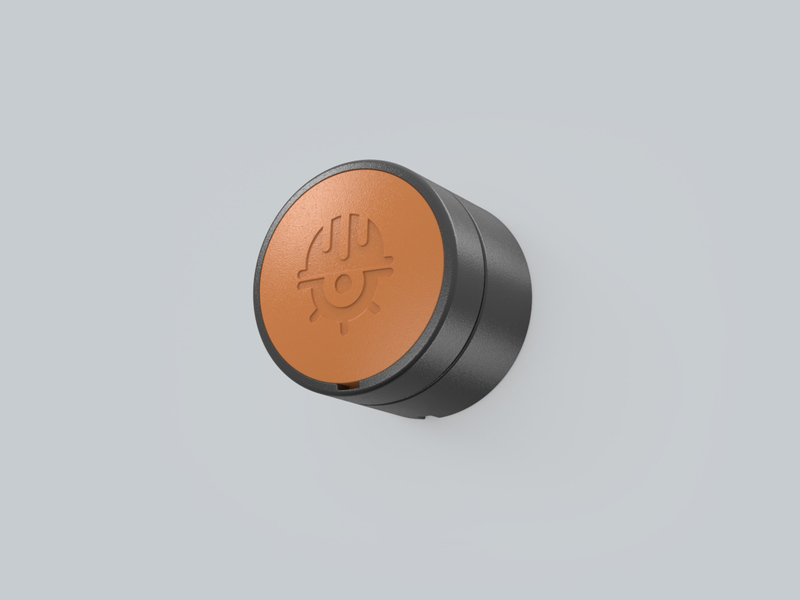 Visualize work-site Operations; gain immediate insight into work-site operations without disrupting the work. Quantify labor productivity; run period reports on where workers spend their time per work zone & job type. 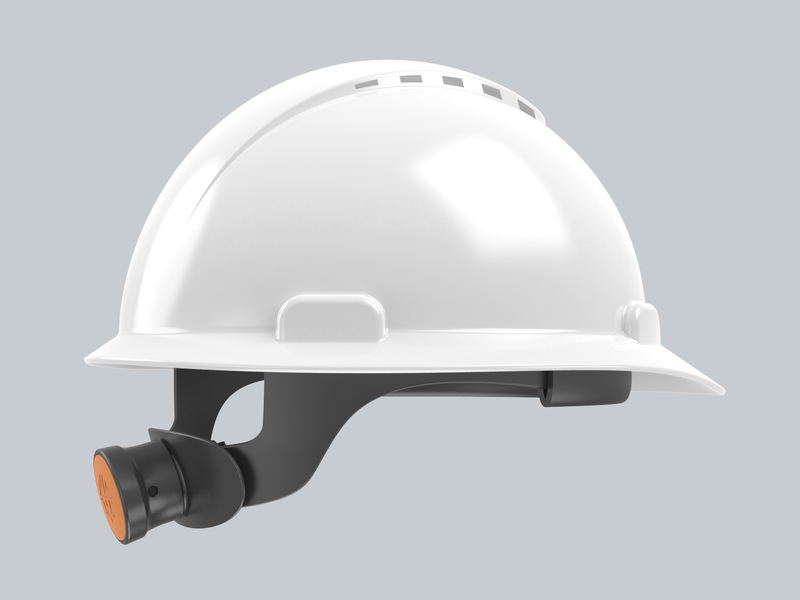 Track workforce activity; understand potential bottlenecks, issues, or inefficiencies. Automate work-site attendance; skip manual headcounts and tedious paperwork with automated workforce logistics.